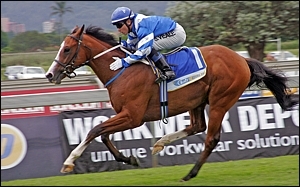 The Umkhomazi and The Debutante Grade 2 Stakes take place on 1 May at Scottsville, both over 1200m. 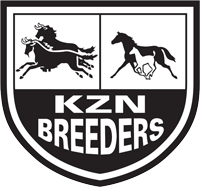 Two KZN-breds will be represented in the Umkhomazi Stakes – that being Albert and Backworth Stud’s Go Again, with Atso’s daughter That So Atso winning her maiden convincingly and being the only KZN representative in the The Debutante Stakes Grade 2. 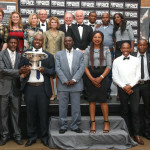 KZN has some very exciting up and coming young juveniles. Albert (Albert Hall – Tempter by Southern Halo) won his debut by 6.75 lengths in November last year defeating My Jelly Bean. He has since placed twice, as well as 3 lengths behind promising two year old Reign As Kings in March in the Sentinel Stakes (Non-black type). Albert is a half-brother to Tempted, winner at 2 of The Debutante Stakes. Albert is bred and owned by Dr G Baitz & Mr C Baitz. Go Again, bred by Backworth Stud is another exciting juvenile colt. 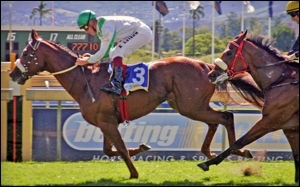 His debut run resulted in a second place behind Ottimo by just 2 lengths over 1200m at Scottsville, and he won his next start over the same course and distance by a length from a Trippi colt, Skywalk Luke at even weights. 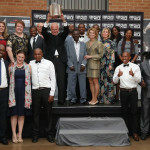 Go Again was sold at the 2011 National Yearling Sale for R600 000 and is by Muhtafal out of Going Places by Esplendor. He is a full brother to First Again, a Grade 2 winner. 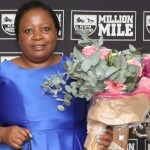 In The Debutante Stakes Grade 2, KZN is represented by Atso’s daughter, a convincing winner on her debut named That So Atso. She is out of a mare Jump Ahead by Sapieha. She beat her field at level weights by 1.25 lengths over the same course and distance in early April. That So Atso is a half-sister to Intellectual, a six-time winner who also placed second in the Grade 1 Computaform Sprint, running second and third over two years in the Grade 3 Lebelo Sprint, as well as three-time winner by Opera King, Puccini. 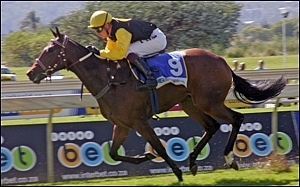 That So Atso is a R30 000 yearling graduate from the 2011 KZN Yearling Sale, bred by Scott Bros.